If you’ve ever done research regarding digital marketing, you’ve no doubt seen the phrase “high-quality content.” This term is used so often that it’s become a commonly used term in the industry and much more than just a buzzword. 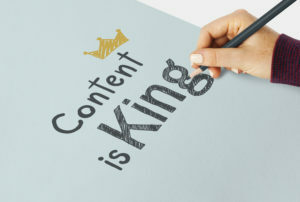 It’s important to digital content and business marketing, as it has quickly become the core of digital marketing strategy and internet content. The quality of digital content is not only assessed by people browsing your website, it’s also rated by online companies, search engines, and apps such as Google and Facebook. Their fancy algorithms determine how your often your company’s content is seen, where it ranks in searches, and more—which impacts your business, income, and overall success in the digital market. The quality of website content, social media content, and other digital content is measured by different standards depending on the platform. Each software program uses a different mathematical equation which can include length, keywords, website links, niche, industry, type of content, target audience, and so much more! Since potential customers and clients measure content differently than algorithms, it’s important to create content for both Google and your average person. It’s a balancing act, to be sure. At its core, high-quality content matters for two reasons: the impression you give readers about your company and the way Google ranks your pages and posts. You want your audience to see you as an authority in your field because it makes them more likely to trust and use your company. You want Google to give you a high ranking because you don’t want it to be a to struggle to find your online presence. Without high-quality digital content, your bottom line may suffer, even if you can’t see the process. It will also impact your brand image and your influence in your industry. While creating this content isn’t easy, it isn’t something you can afford to ignore. The perfect length for internet content is a bit of a Goldilocks situation—have content that’s too long, and you’ll lose the attention of your readers. Too short, and Google will punish you in search engine rankings. A good range to target is 500-1,000 words for webpages, blog posts, and other long-form content. For social media, you’ll need to follow the best practices for the platform you’re on. Always cut unnecessary fillers and flowery language, as quality content is engaging and meaningful. Use long-tail keywords and links to mobile-friendly content for the best in digital content. 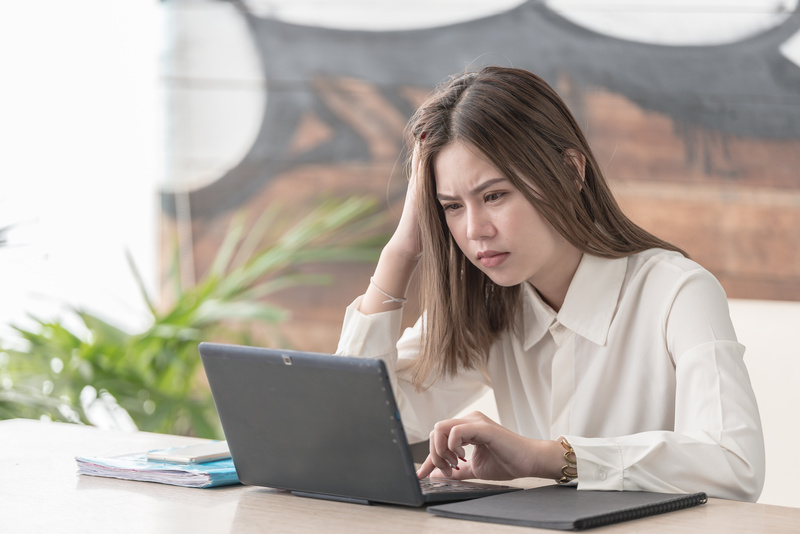 Too often, when people go DIY with their digital marketing strategy they treat their content like they did their essays in school: a title followed by five paragraphs. We’re sorry to say that this is not high-quality content, nor is it engaging. Digital content can’t be a wall of text, it must be broken up by headings, subheadings, and sometimes even bullet points. This is something both Google and readers look for when assessing how good online content is. It must be easy to scan, read, and get the information you’re looking for. While you can’t forgo written content entirely, words alone aren’t enough. More and more, internet users are visual consumers. They assess the quality of digital content by how easy it is for them to take in. Images, infographics, and videos are all ways that make it easier for people to consume your content without having to read a lot of text. In fact, this can be the key to finding a balance between the lengthy content Google prefers and the shorter content mobile users want—to write longer content but break it up with visual imagery and information. Studies have shown that content with engaging visuals consistently out-performs text-only digital content. While a lot has changed when it comes to communication in the digital age, the markers of good writing remain the same. All quality content should feature proper grammar, spelling, and punctuation, and be coherent. This is still true today. If your writing contains numerous errors or is difficult to follow, readers will be turned off and Google will punish your content by putting it at the end of search lists. Google is how your average reader finds your site, and it needs multiple website links in a page’s text to rank content highly. Digital content needs to have both links to internal webpages—on your business’s website, and external links—to outside sources. 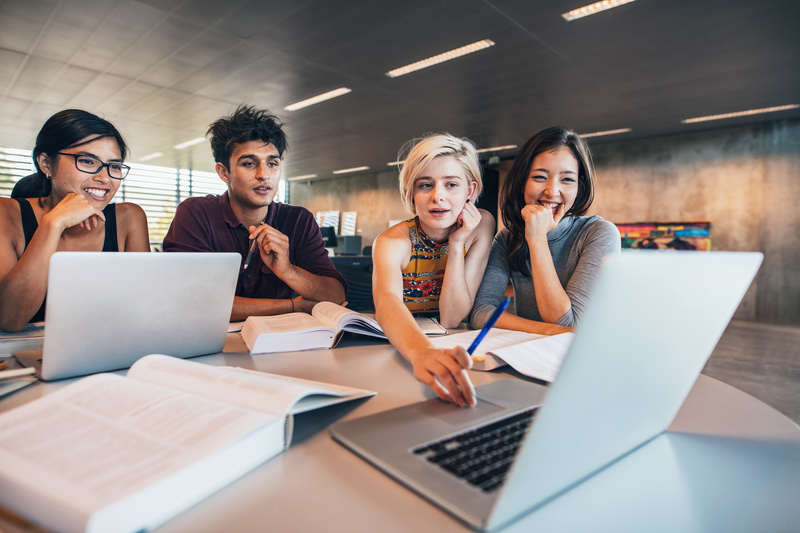 Much like research papers in school, the idea is that linking to content from multiple, reputable sources creates the most reliable and best content. 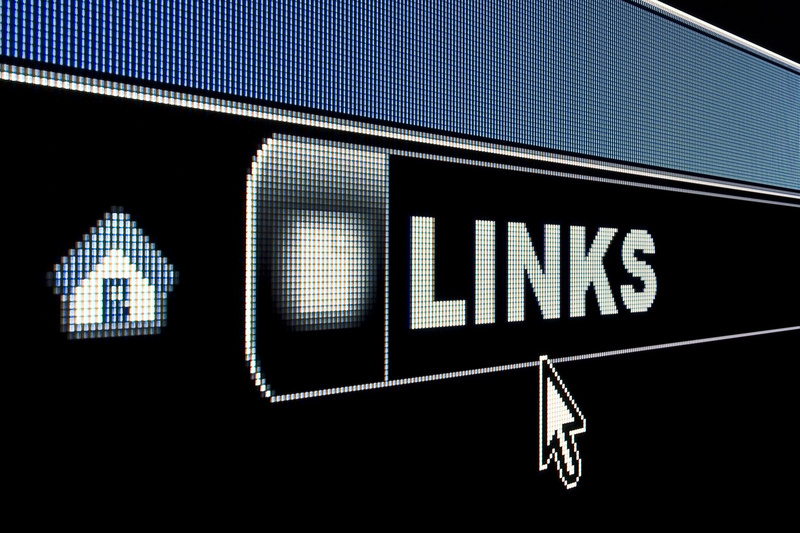 Not just any links will do, as they also must be high quality content. Write what you know and link to reputable sources. This proves to Google that you know what you’re talking about. Both Google and readers prefer content that’s written by someone who is clearly an expert on the topic at hand. Credentials, confidence, and clarity are super important when it comes to digital content. People don’t trust “experts” who seem unsure or doubt their own abilities. Clear and concise language that gets to the point is always best when it comes to digital content, otherwise it’s less likely to be seen. It can be tempting to turn comments off on your blog, but this isn’t always the best choice. Readers want to be able to comment and interact with you and your content. When Google looks at content, the algorithms specifically look for sites with the commenting feature enabled. The catch here is that it’s also important to monitor and moderate the comments in order for this to work. Both Google and readers recognize spam comments, which can appear unprofessional. Show you care about your site and content by setting comments to require approval and filter out the spam. This will require regular maintenance of your notification emails and the content itself. Unless your readers are doing heavy research on the topic you’re writing about, they probably won’t notice if you’re copying another site’s content—but the internet will. Google’s algorithms specifically look for similarities between pages and posts and will penalize the newer content. Feel free to research online, use links, site sources, and share ideas, but write your own text to make sure that you’re creating high-quality digital content. What you produce must be unique. Google loves long-form content and it would seem that the longer, the better would apply here but mobile devices, on the other hand, aren’t big fans of long content. They require too much scrolling and display space. Given that the majority of readers are using mobile devices, it’s best not to design content for Google alone. While it might seem right to make Google happy, you can’t sacrifice a good experience for readers left to scroll through long posts—just to find an answer to their question. The days of the pointless stock images are over. If you’re going to include visuals—which you should—they must be meaningful. Stock images that have been used by thousands—if not more—can be too generic to add value to your content. Keep your website content and blog updated. No one will trust you as an authority figure in your field if your last blog post was months ago. While you don’t want to create content just for the sake of having it, remember that everything you create must give value to your reader. If your only concern is having a post up, it’s okay to skip a week until you can create something of value for your readers. Too Many Visuals, Links, Etc. Finally, there can be too much of a good thing. You know you need visuals, links, subheadings, and other items for your content to be considered quality content. All things in moderation—don’t overload your readers. Your content feels like a diary entry rather than informative content. Nobody is commenting on your posts or engaging on social media. You feel as though you don’t understand your audience. Data shows that visitors leave your site in two minutes or less. Creating each post takes very little time, indicating a lack of care and research. SEO is a bigger focus for you than good writing. There is no core theme to your posts—nothing that unites them. You can’t articulate how your content benefits people. As a business owner you’re already an expert in your industry—it’s impossible to also be a digital marketing expert! Rather than going it alone, turn to digital marketing experts like our team here at StratGrow. We can help to craft complete campaigns that include websites, blog posts, social media, ads, and more. You’ll get the benefit of expert guidance as well as more free time to work on what matters most to you—your business. For assistance with your digital marketing strategy, contact us at StratGrow. We know the ins and outs of both the Tucson area and digital marketing, making us the ideal team to help you in this digital age.